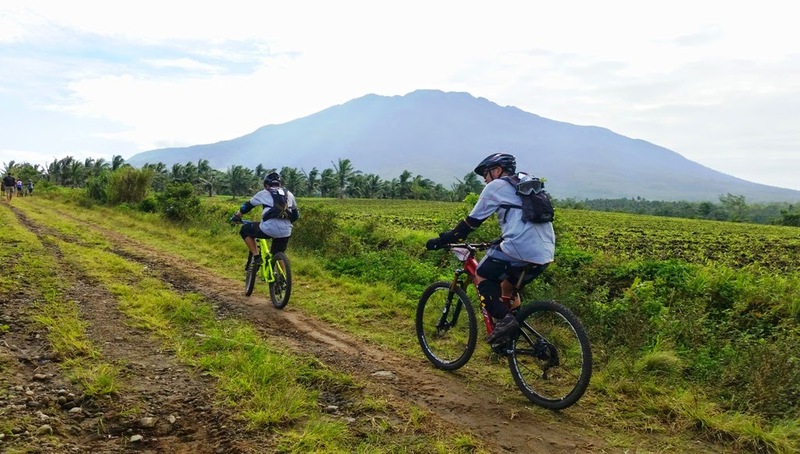 Naga, an independent city located in the province of Camarines Sur is known as a primary jump-off to several exciting destinations. 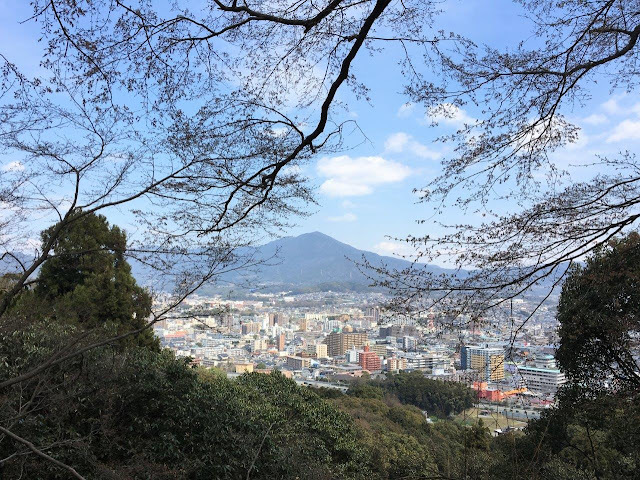 These include Mt. 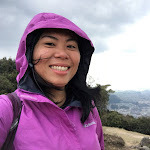 Isarog, a volcano frequented by local hikers, Malabsay Falls for those craving for a dip in icy waters and for beach lovers, the pristine islands of Caramoan. 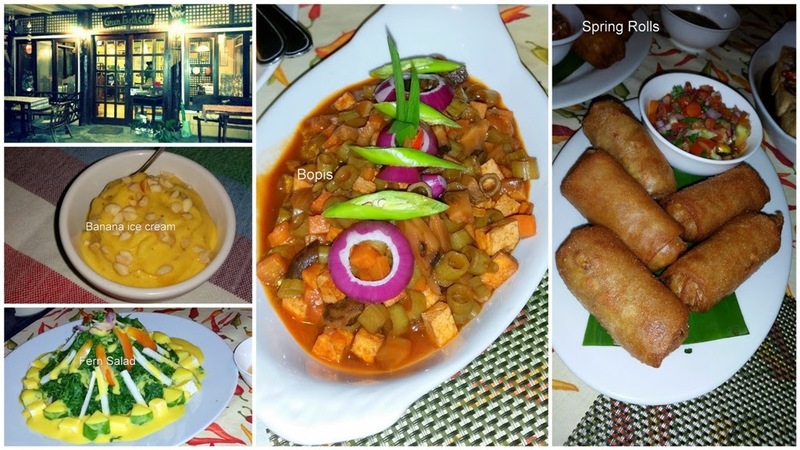 While some consider it as merely a stopover, I've discovered that its food scene is also worth exploring and for a foodie like me, it can also be the main destination. Teehee! 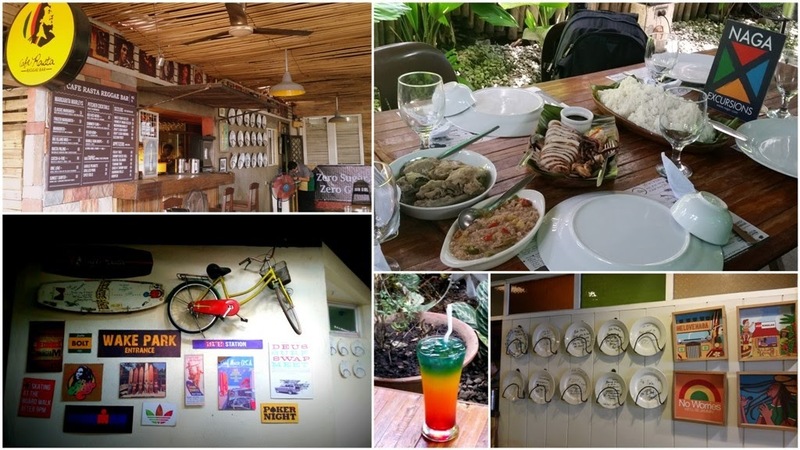 :) Their restaurants and cafes generally have creative interiors and have a cozy, charming, relaxed vibe – ideal for solo travelers and intimate groups. Staying for a couple of days is ideal too as the city has a lot of options whatever your budget may be. 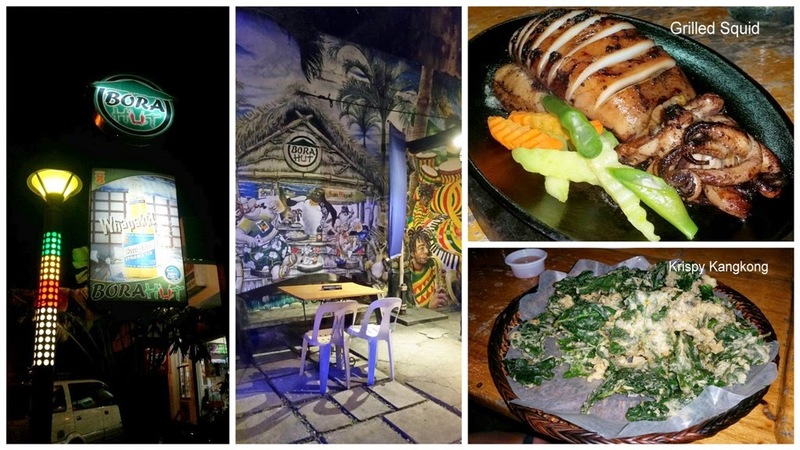 Bob Marlin - offers Filipino favorites such as crispy pata, Ziggy’s sisig (it's signature dish) and of course Bicolano dishes such as Laing (taro leaves in coconut milk), pinangat (sting ray in coconut milk) and Bicol express (pork cubes in, you guessed it, coconut milk! :P). Equally interesting is its reggae-inspired interiors. You can also find plates on its walls signed by celebrity guests - athletes, bands, actors, writers, etc. The restaurant is like a museum! There's something interesting to see in every corner. Tables are huge and can accommodate big groups. It also has al fresco and air conditioned dining areas. It's also a great place to enjoy cold drinks. Try Rasta Paling (drink shown below), an alcoholic beverage that has lambanog, spiked orange juice and red syrup. 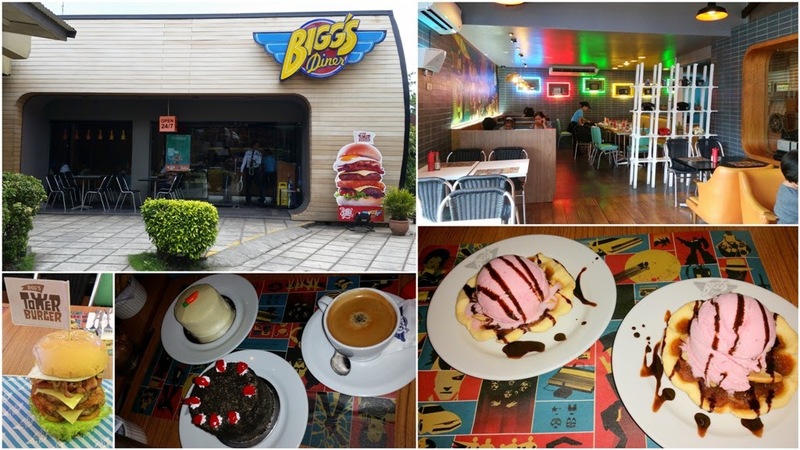 Bigg's Diner - Bicol's leading food chain takes you back in time with its colorful American retro diner theme. There are burgers, fries, rice meals and good desserts too! Their branch along Magsaysay is open 24/7 and offers free wifi. It's a good place to hang out if you're burning time. For burger lovers, the Tower burger is a must try, a monstrous piece with two patties, hash brown, bacon(!!! ), caramelized onions, lettuce, tomatoes, 2 pieces of cheese, Spam, and egg! It is best paired with Mello Jello, a soda drink with jelly. Bora Hut - ideal for those who enjoy liquor with pulutan (beer match) while listening to music. Hefty meals that goes well with rice (plenty of rice!) are also available. Place does not have air-conditioning but the place is very spacious and airy. At night, you can also watch local bands performing. 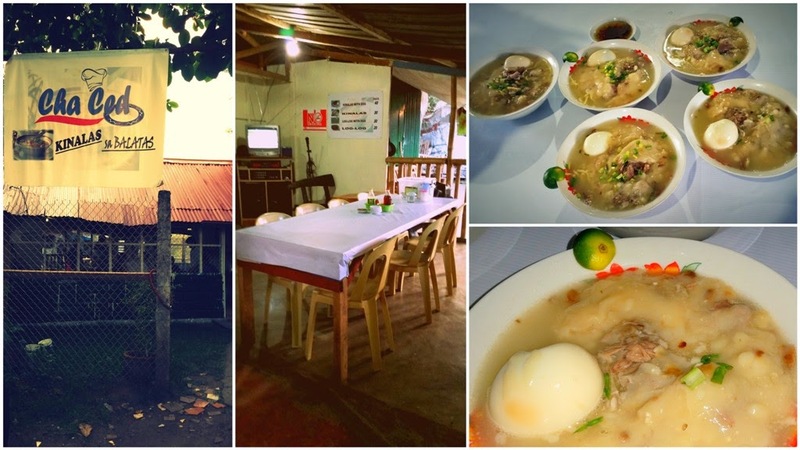 Cha Ced's Kinalas sa Balatas - if you want to eat like a local and don't mind some meat, try kinalas. It's a noodle dish with a broth made from boiling a pig or cow's head. You can opt to add egg to make it extra filling. Our friends from Naga tourism shared that it's considered as a comfort food, fitting for rainy days or as an after activity snack or a main meal if you plan to add egg. Hihi! You can also add some sauce for extra flavor. For the sauce, I tried a combination of vinegar, patis (fish sauce), sili (red pepper) and lots of calamansi, the same sauce prepared by my friend Wayne who is from Naga. Yum! The bottomless pit in my stomach has met its match and felt very full after a bowl. 3rd St. cor Soriano Ave.
Also worth reading is this comprehensive food guide by Kara Santos of Travel Up. She's also from Naga and is very much familiar with its food scene. Link here. 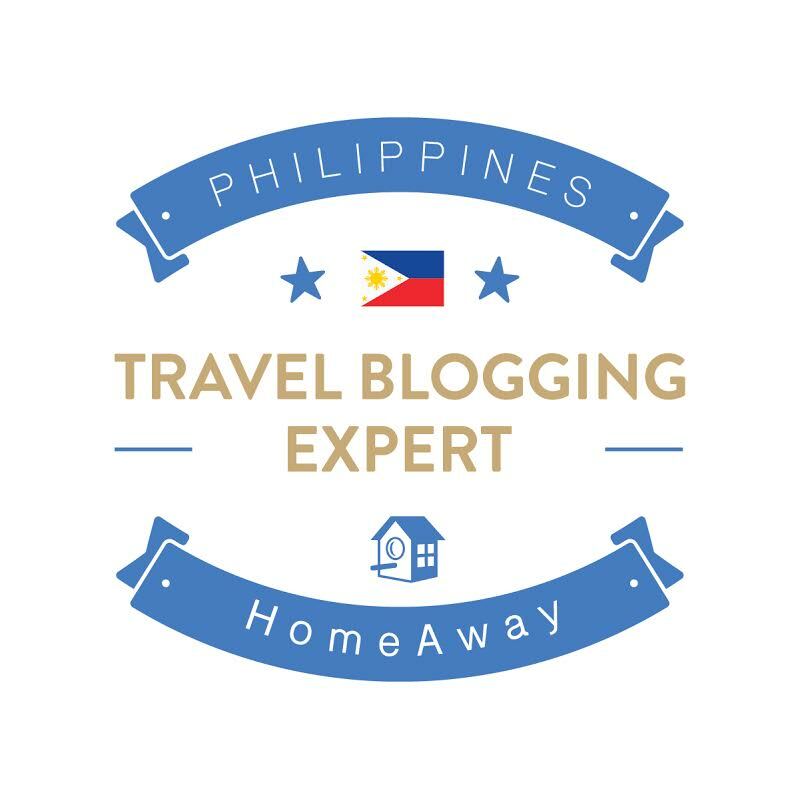 Where to Stay in Naga City? Want to try a unique kind of beach? Disclaimer : This trip was organized by NagaX, Naga city's tourism brand. 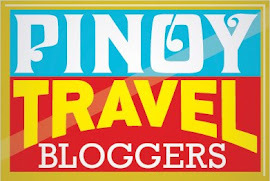 For more travel information in Naga, visit their website, NagaX.